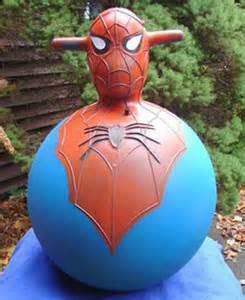 Posted on April 28, 2014 by Mandy	in Comic Books, Want of the Week and tagged Amazing Spider-Man, Collectibles, Collectors, Comic book, Comic Books, Comics, Giant-Man WASP, Howling Commandos, Hulk, Incredible Hulk, Iron Man, SGT. Fury, Spider-Man, Spiderman, Thor, Wants, War, War Comics. In 1964, Marvel released a 72-page annual titled Marvel Tales. 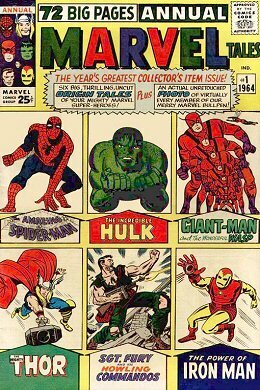 The first issue included six origin tales featuring The Amazing Spider-Man, Iron Man, Thor, Ant-Man and exerpts of the first apperances of Giant-Man, The Incredible Hulk and a tale about WWII. This first annual was unique in that it offered the comic book reader a glimpse behind the scenes at the Marvel offices and featured a two-page photo spread of staff members. The Want of the Week for April 21st is Marvel Tales Annual #1. One of our friends on FyndIt is looking for a copy of this comic in very good condition. If you know where to find this comic online or in a store, post it to FyndIt and you could earn $5.00 if your match is accepted. Want to earn money surfing the net or window shopping for cool collectibles? 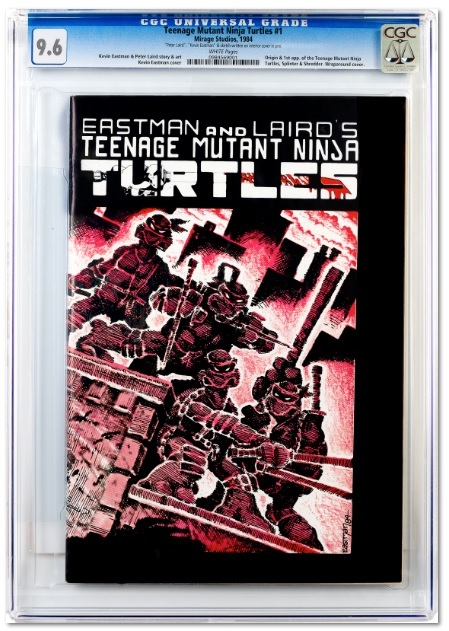 Check out the other Comic & Collectibles Wants people have posted to FyndIt.